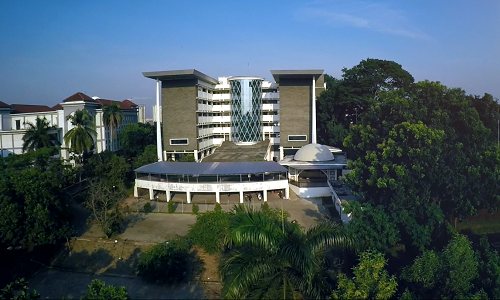 Yogyakarta, UIN News Online – E-SMS is an application that can drive PTKIN in Indonesia to realize the Governance University, Teaching University, Research University and Global University. 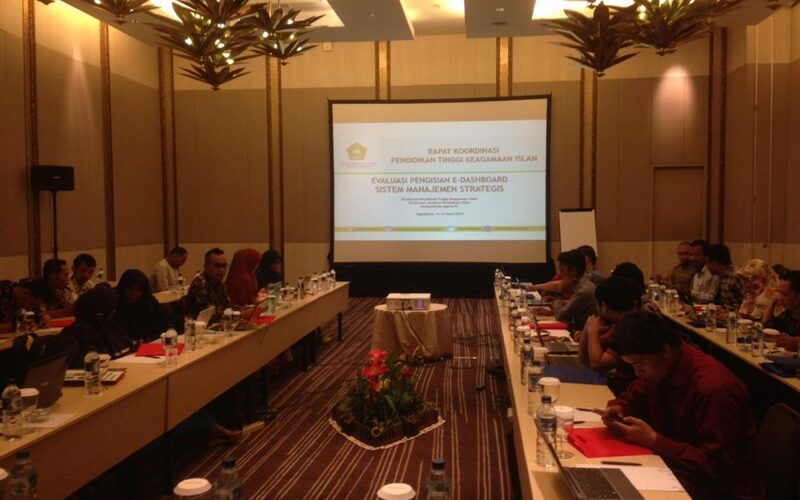 This was conveyed by Abdul Hamid Cebba (E-SMS team chairperson) during at the Electronic Strategic Management System (E-SMS) coordination meeting held by the Directorate General of Education, Ministry of Religious Affairs, Thursday-Saturday (04/11-13/2019), at the Grand Aston Hotel, Yogyakarta. 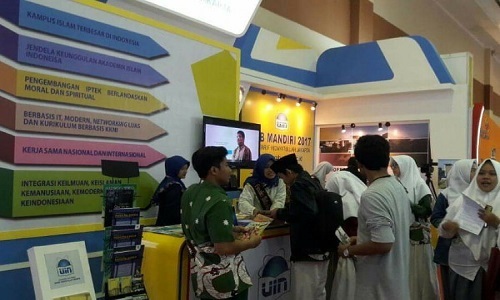 “is an effort rating media for PTKIN in order to improve its governance towards Good University Governance (GUG),” said Cebba. Cebba also added that the key in filling out the e-SMS Dashboard is the cooperation between all stakeholders in each work unit, especially at the leadership level, to present the correct answers along with the supporting evidence they have. In the e-SMS, according to Cebba, it contained several components; first, the teaching component (20%). Second, facilities, resources and supporting staff (25%). Third: leadership, management and governance (40%). And fourth: research, publication, community service and cooperation (15%).